BMW’s performance department, M GmbH (more commonly known simply by the letter M, which stands for Motorsport) has been around since the 1970s. At its conception, the department focused their engineering prowess exclusively on race cars, but soon the brand longed to expand operations to the high-performance sector, so BMW approved the development of M-branded vehicles for the public. The first M car available to the commoner was the M1, a mid-engine race car covered with a very thin layer of creature comfort. Over time, the M recipe changed somewhat; instead of building all-out racers for the street, they decided to push the envelope by building cars that are not only as fast and agile as some racecars, but that also offer comfort and technological equipment usually found on luxury vehicles. Today, M produces high-performance variants of nearly every single vehicle in BMW’s lineup. Let’s take a walk through the M Series offerings. One of the latest entries into the M Series lineup. Favourably compared to the original E30 M3. The most legendary moniker in the M stable, the M3 name is now only applied to the four-door 3-Series. The M3 is the ultimate jack-of-all-trades, capable of excelling on practically any track you put under its wheels. 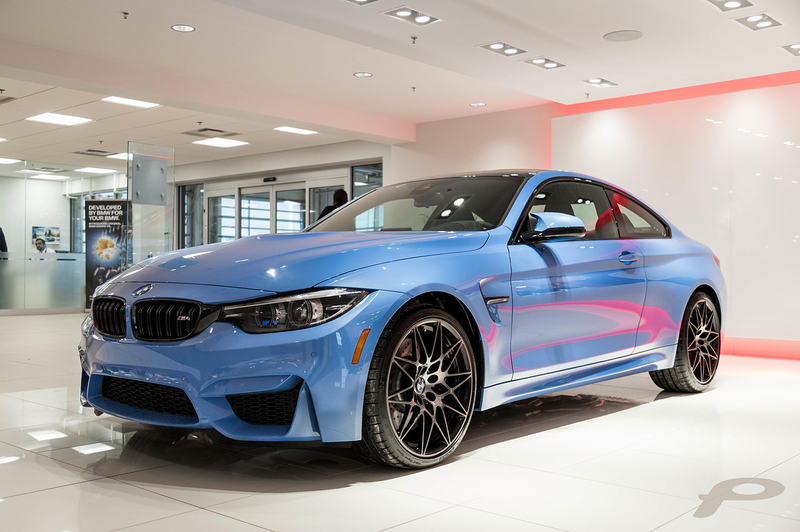 If you prefer your high-performance midsize car with fewer doors, there’s the M4. 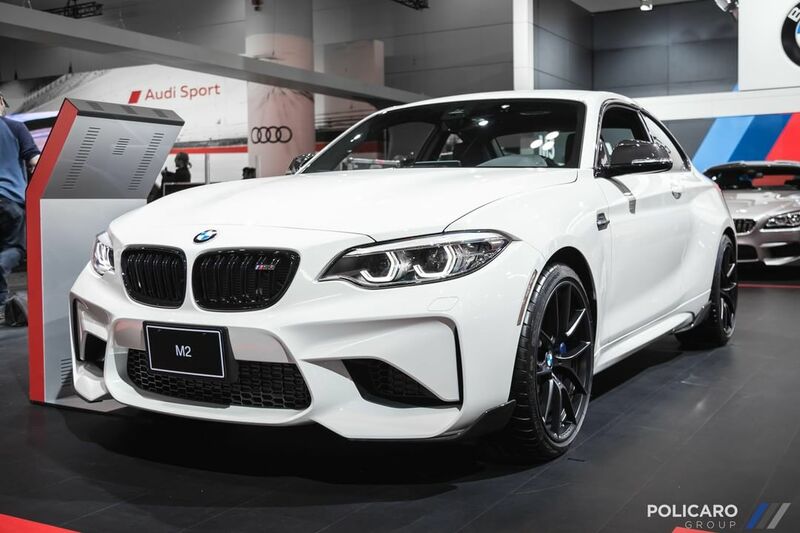 Available in coupe or convertible variant, this two-door M is one of the fastest things on the street… or the track. Historically, the 5-Series was the first production BMW to receive M’s badge (on the E12 M535i). Today’s M5 is radically different from its forefather. Thanks to last year’s redesign, the 2018 M5 offers the very latest technologies available at BMW. You can think of the M6 as the M3/M4’s grown-up brother. It may be much larger than its siblings, but it still embodies the qualities that make M cars unique. It’s available as a coupe, a four-door “gran coupe” or a convertible. What if you were to combine the speed and power of the M6 and the all-weather capabilities and interior room of an SUV? Well, this happens: the X5 M. This bruiser packs enough power to jump to 100 km/h quicker than the M3 and still offers enough space to go on a long-weekend trip to the lake with your family. The X6 M, meanwhile, trades rear cargo room for a sharper profile.